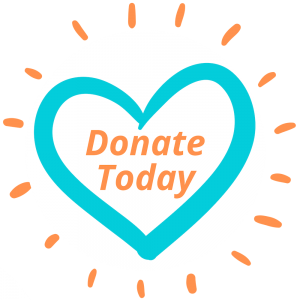 With your support, the Massage Therapy Foundation can continue to fund research that enables you to provide evidence-based care and advance the profession. 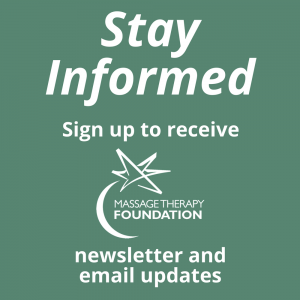 Join the Massage Matters Giving Club by donating a modest amount to the Massage Therapy Foundation on a monthly basis. Make a personal investment in the future of your profession and your practice by making massage research matter.